In John 4:24, Jesus tells us that “God is spirit, and those who worship Him must worship in spirit and truth.” He was speaking with the woman at the well and His point to her was that she needed to be born of the Spirit. Jesus told Nicodemus a similar thing in John 3:5. He said, “Truly, truly, I say to you, unless one is born of water and the Spirit he cannot enter into the kingdom of God.” For us to be true worshipers of God, we must be born again, or born of the spirit. The word of God teaches us about God. The word of God teaches us about His nature and His character. The word of God teaches us about God’s ways, and His principles. The word of God teaches us God’s thoughts. 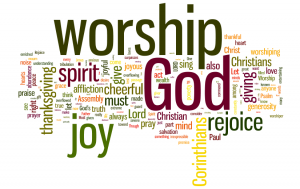 For us to be true worshipers of God, we must know God’s word. We must know the truth. 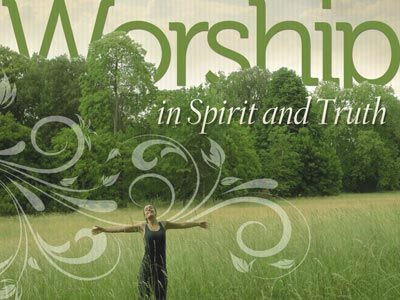 Father, we want to be a church that worships You in spirit and in truth. As we begin studying the book of Luke, teach us truths about Yourself. Help us discover truths about Your nature and Your character. Teach us Your ways and Your principles. Set us free as we learn Your truth. Teach us the exact truth about the matters of our faith. 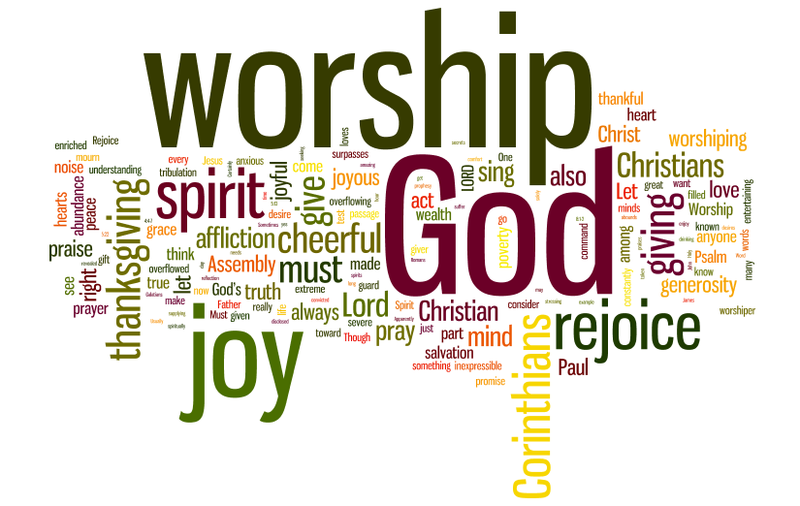 May we be a church that truly worships You in spirit and in truth. I pray this in Jesus’ name. Amen. This entry was posted in Worship and tagged East Mountain Vineyard, EMV, Intimacy with God, Praise, Spirit, Truth, Worship. Bookmark the permalink.